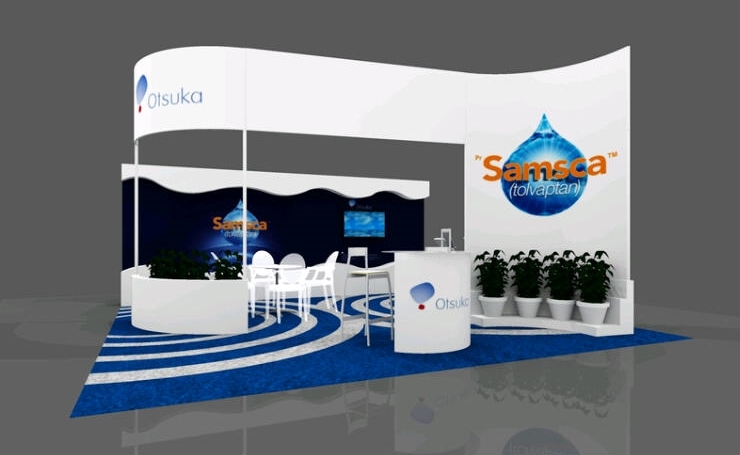 ~ no challenge is too great. 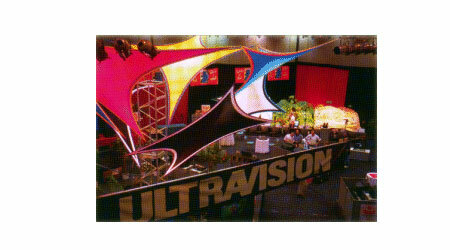 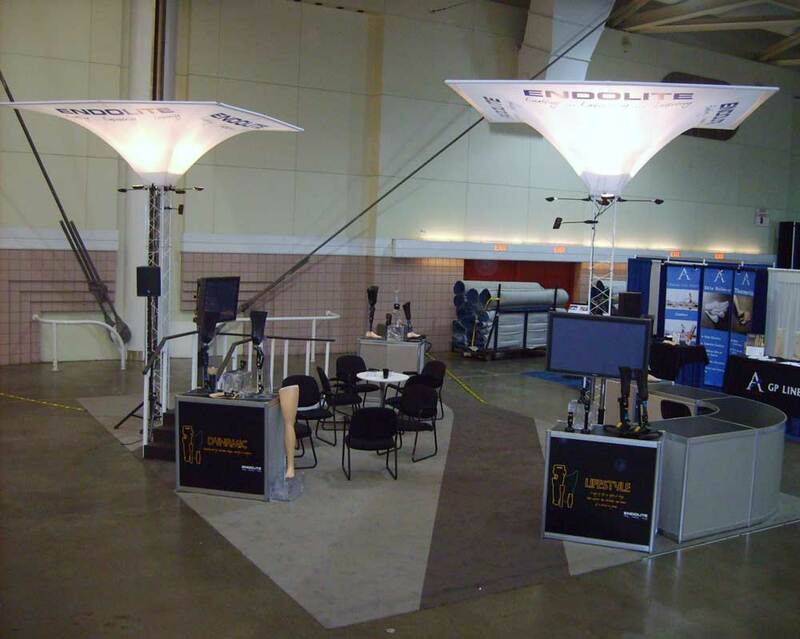 With over 25 years experience BERLINdisplays provides you with the knowledge, designs, products, labour and dependability to produce your custom exhibit. 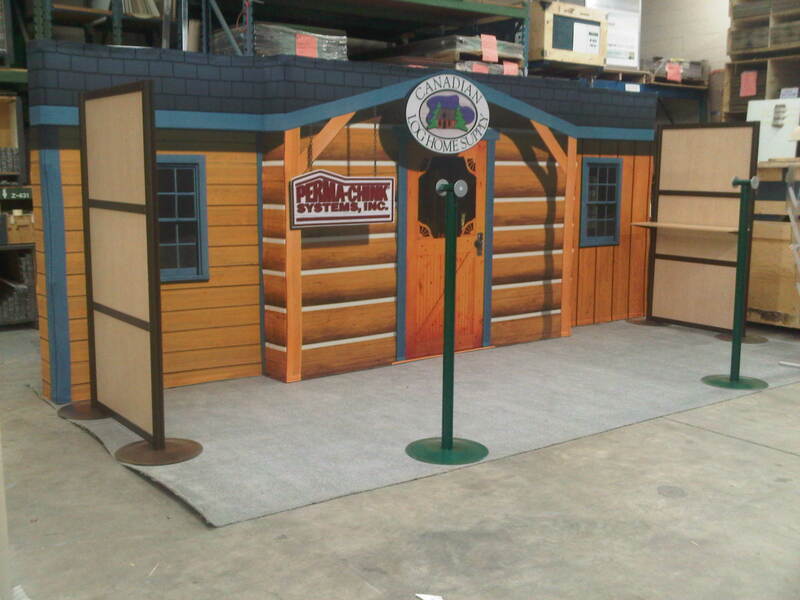 Productions can be made from wood, aluminum, fabric, acrylic, and plastic. 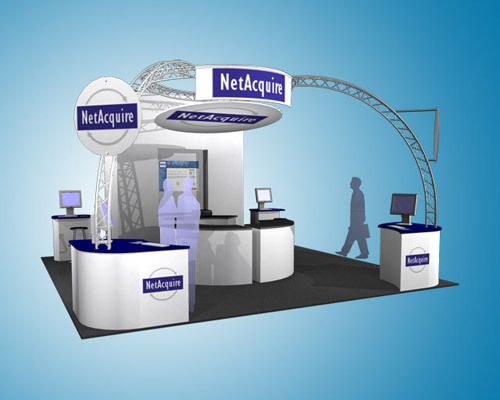 Our services network can be local, national or, worldwide. 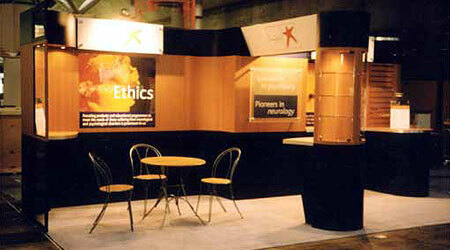 BERLINdisplays designs with the end-user in mind whether it be a professional or, your staff doing the labour. 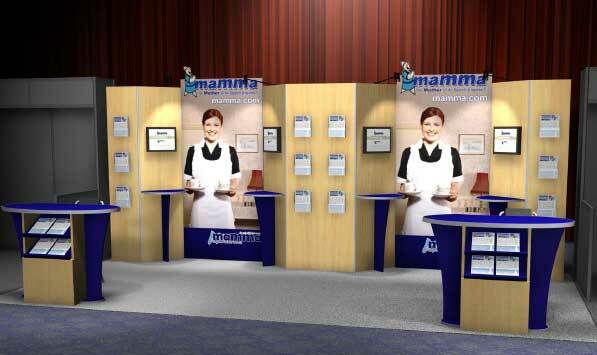 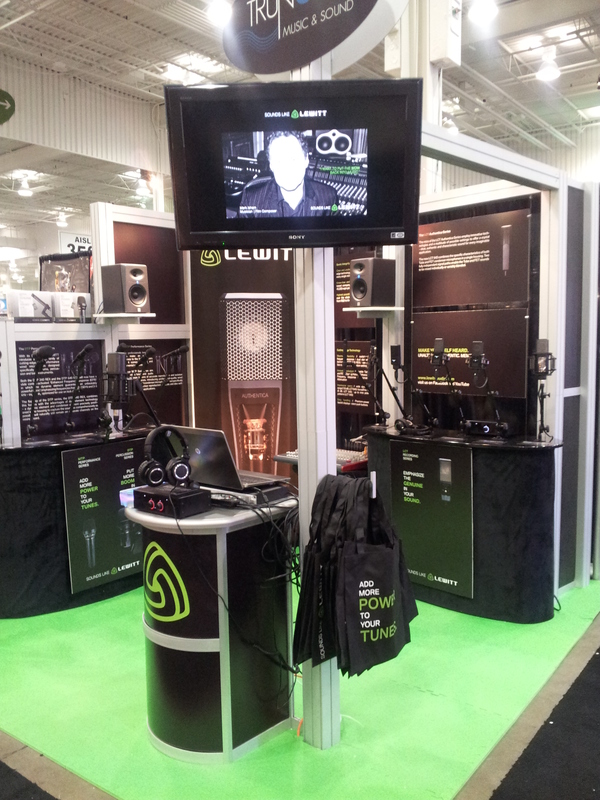 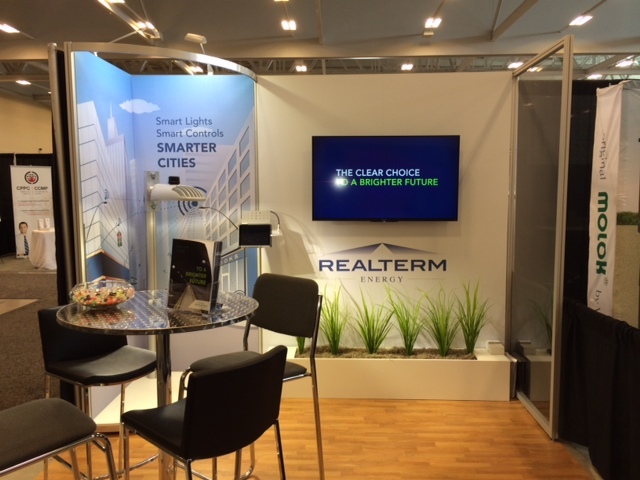 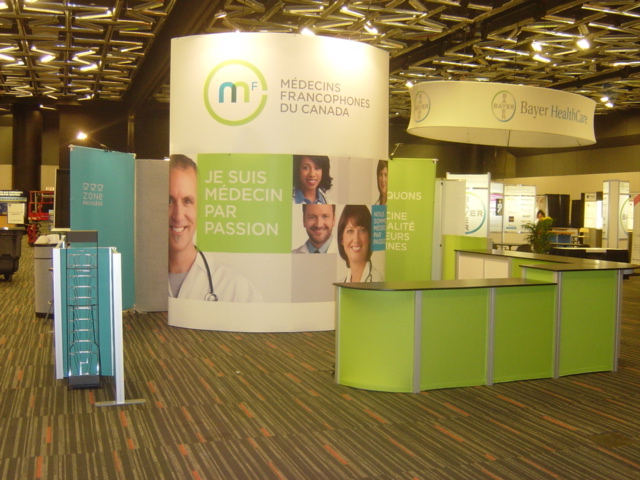 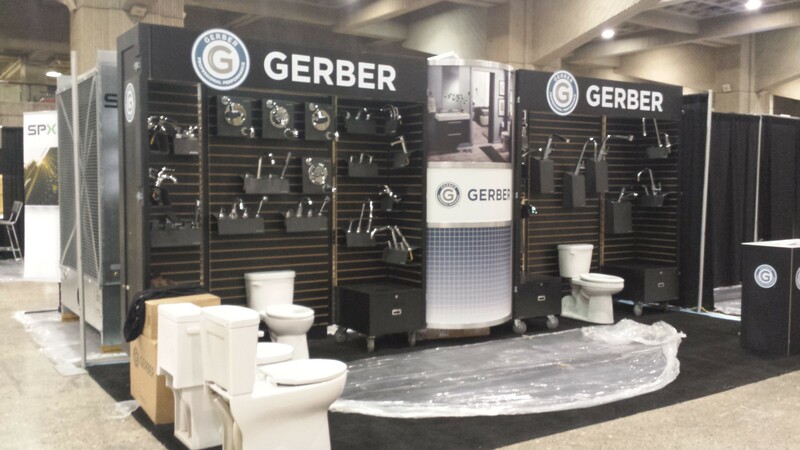 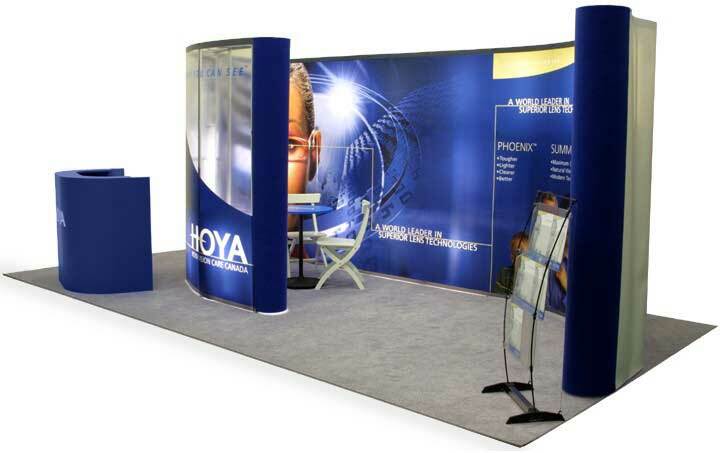 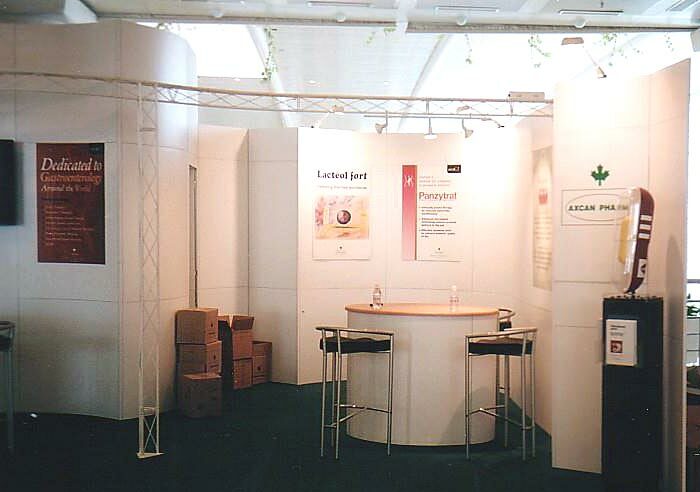 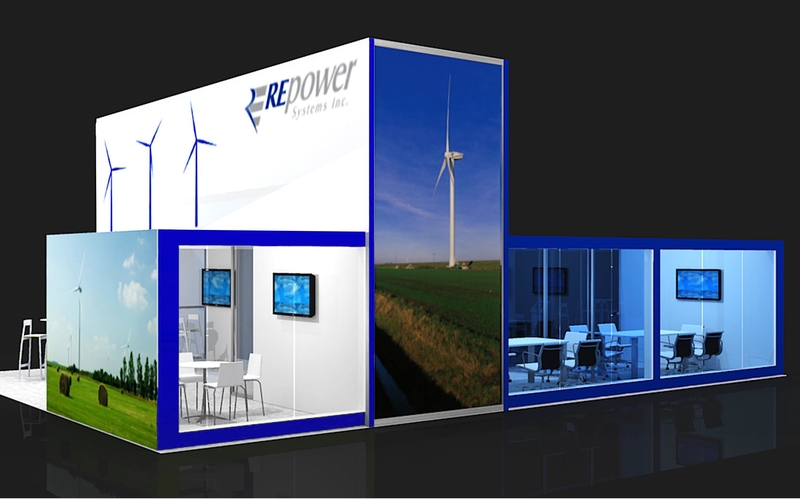 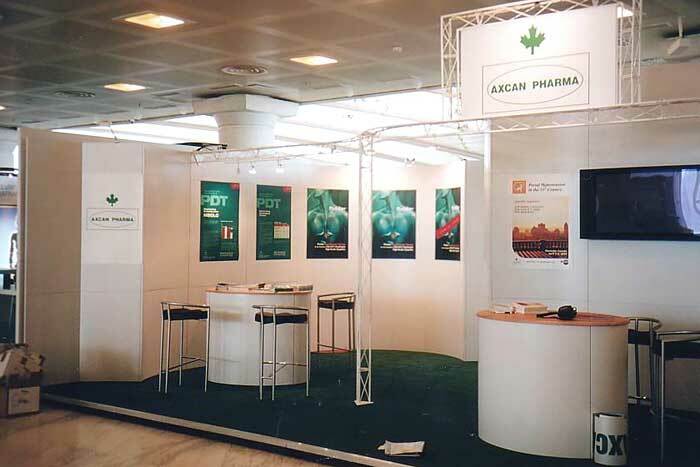 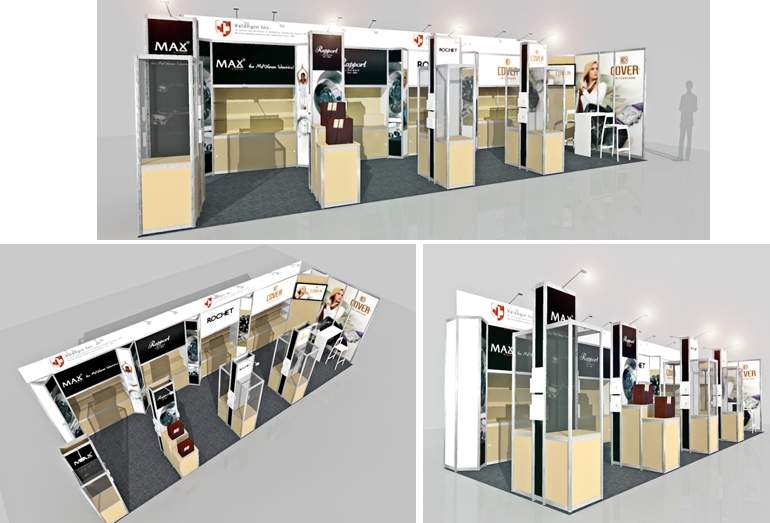 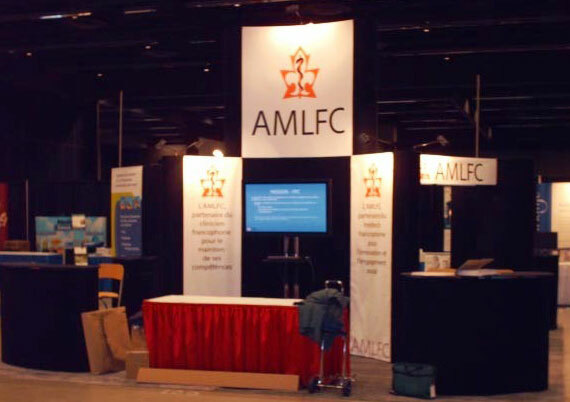 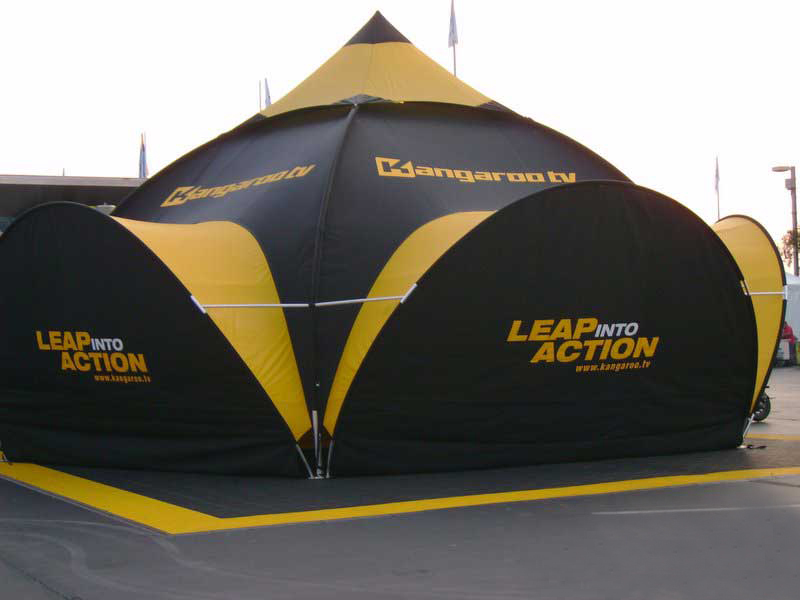 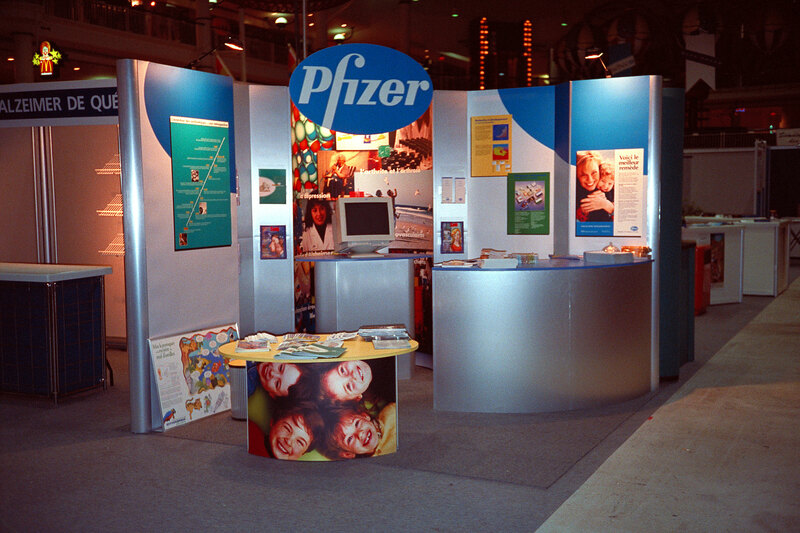 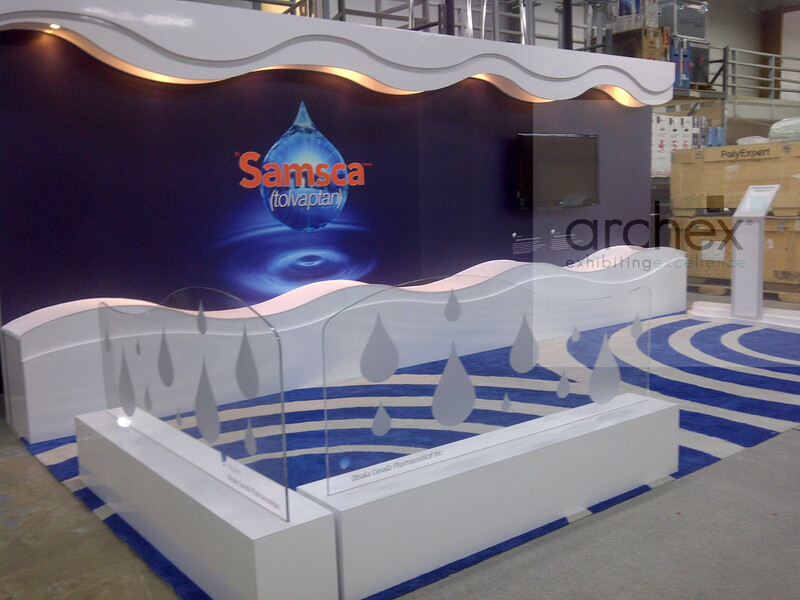 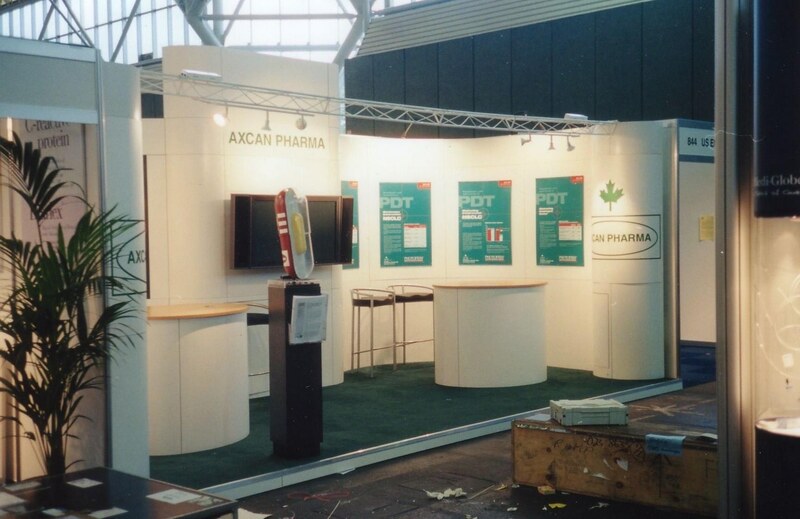 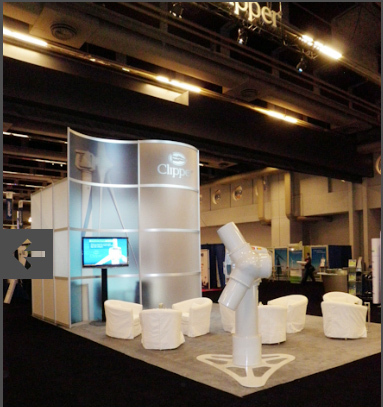 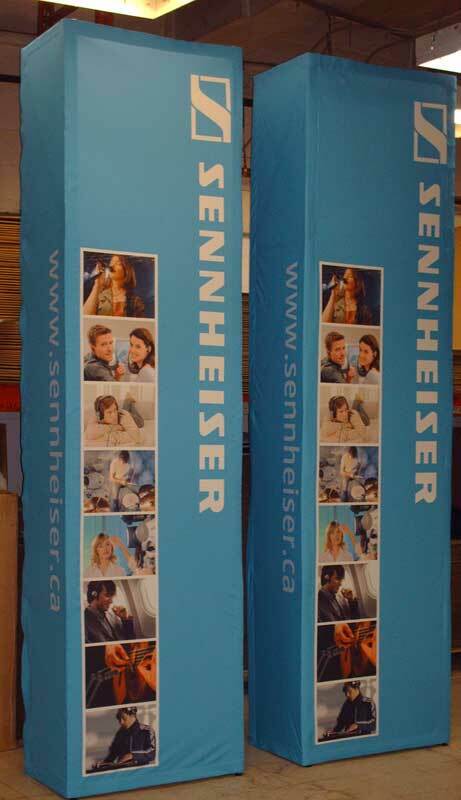 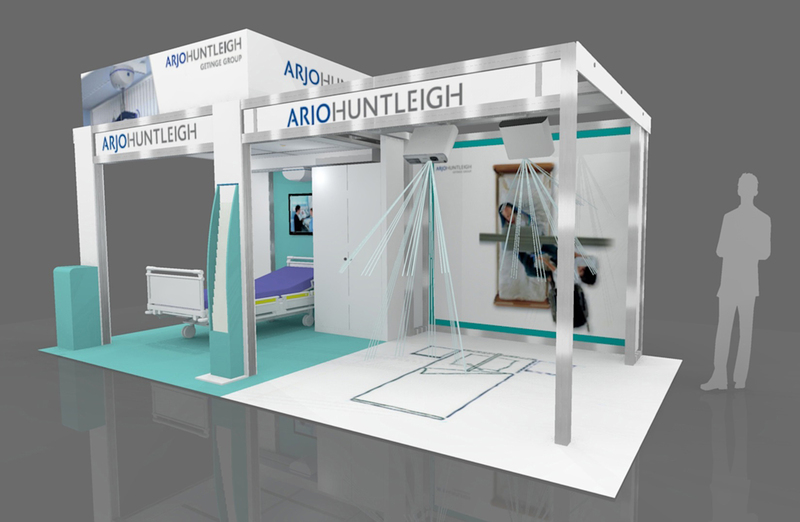 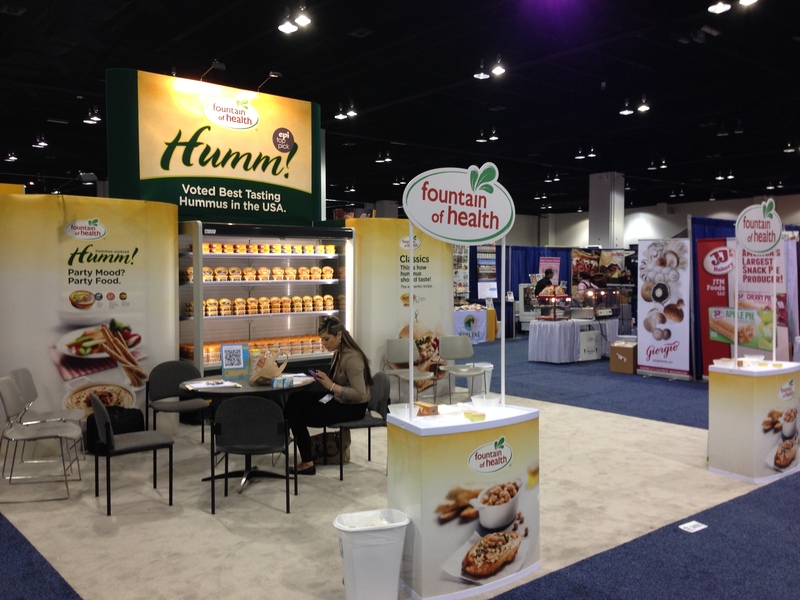 We really focus on trade show display designs that are efficient and price competitive. 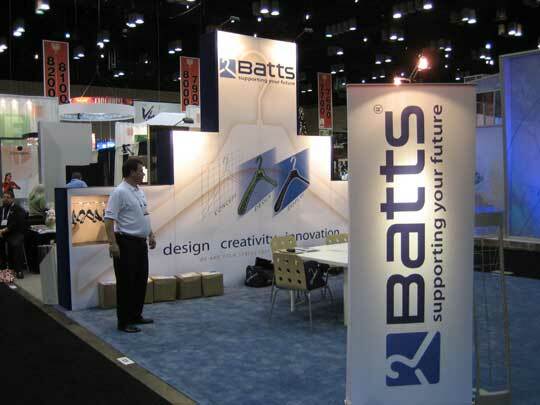 Exhibits presently are becoming hybrid where the merging of different materials and shapes work to blend the best qualities of modular panel, metal truss, tension fabric, plexi glass and printing different substrates. 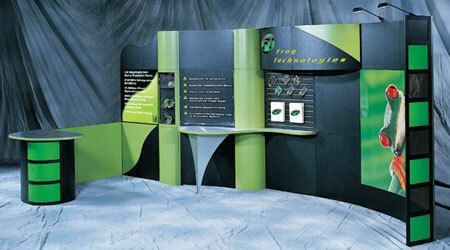 The end result is a modular exhibit that economizes on heavy bulky materials while producing award winning designs.